Wow! 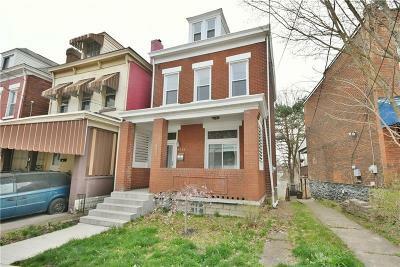 what a nicely renovated property at a quiet street with fast access to Greenfield bridge leading to U of Pitt, CMU, UPMC, Oakland. Quick access to South Side, I376 and downtown to avoid traffic. Walking distance to Greenfield business district. 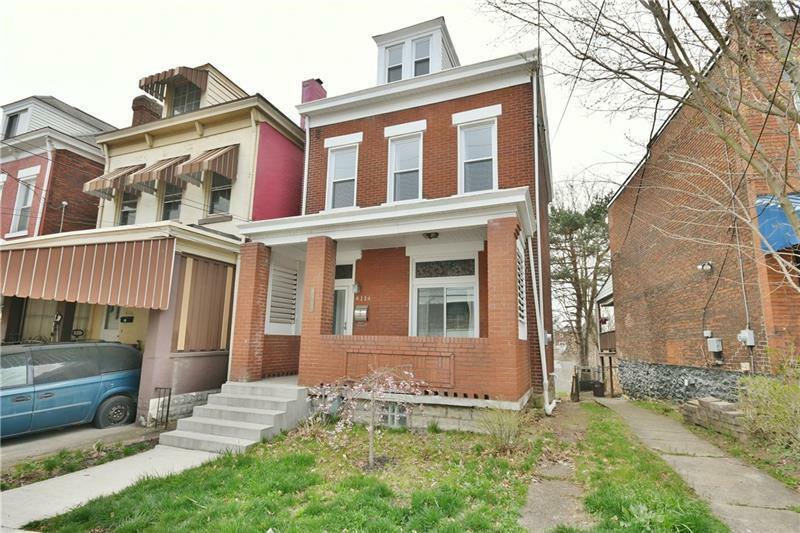 Property was totally renovated with new windows, kitchen, bathrooms, drywall, flooring, fixtures, HVAC and more. Lovely front porch is a nice spot to welcome your guest or to enjoy a cup of coffee/tea/wine while reading your tablet. House has high ceiling and neutral trendy decor. Open floor plan is good for entertaining and gathering. Spacious Kitchen with two separate sinks, granite countertop, stainless appliances and a window open to a nice view, such a pleasant spot for cooking. Upstairs has two fully renovated bathrooms with stylish decor and fixtures, hard to find feature. 3rd floor is a great space that can be used for hobby, study, exercise or as a family room, an area to unleash your imagination. Walkout basement to a patio.